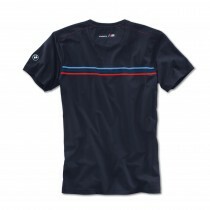 Show your true colours in this BMW Motorsport t-shirt. 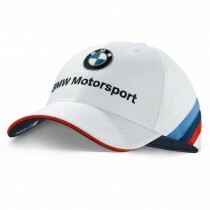 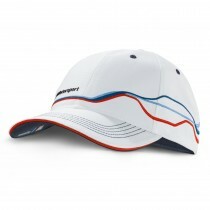 Designed with BMW team blue and M racing stripes across the front and back, and raised “BMW Motorsport” wording displayed proudly. 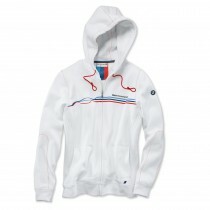 Material: 96% combed cotton, 4% Elastane.